Scan Copyright © Historic Indianapolis. All rights reserved. Found via Robot Cosmonaut on Tumblr. 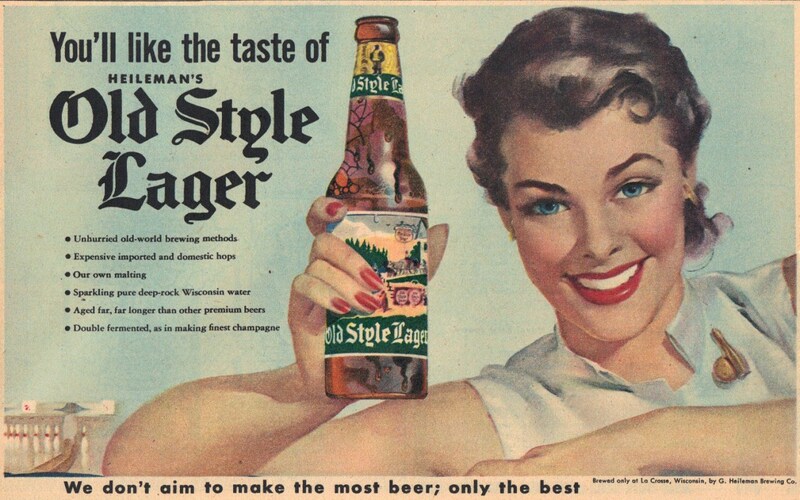 Posted in 1950s, Retro/VintageTagged advertising, alcohol, beer, illustrationBookmark the permalink.